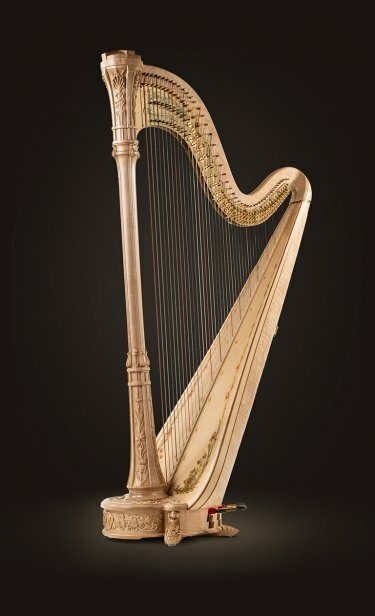 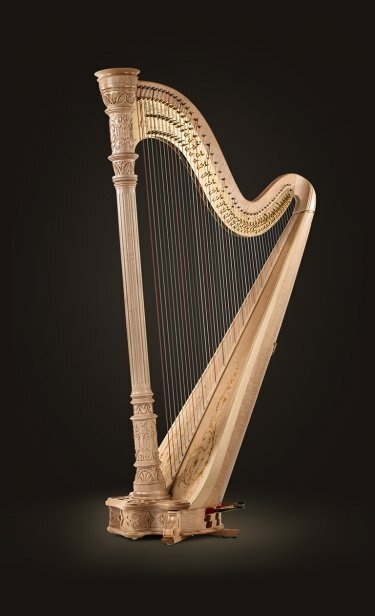 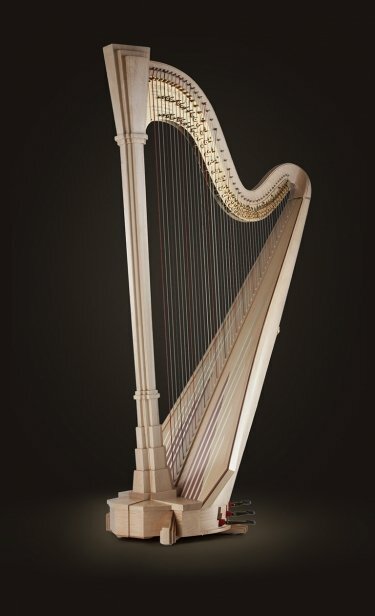 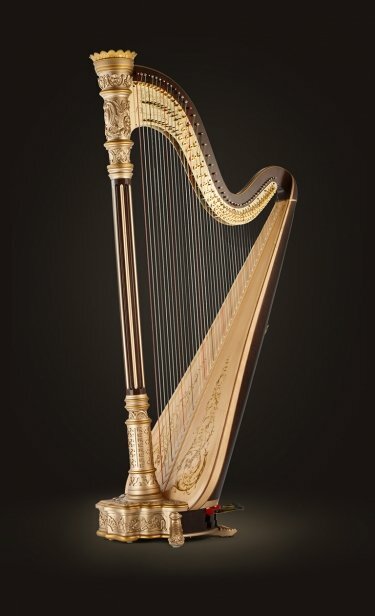 Created by Lyon & Healy in 1890, this complex harp is symbolic of the Victorian era during which it was first made. 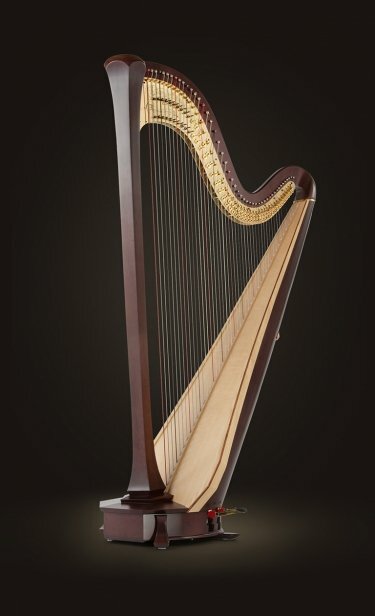 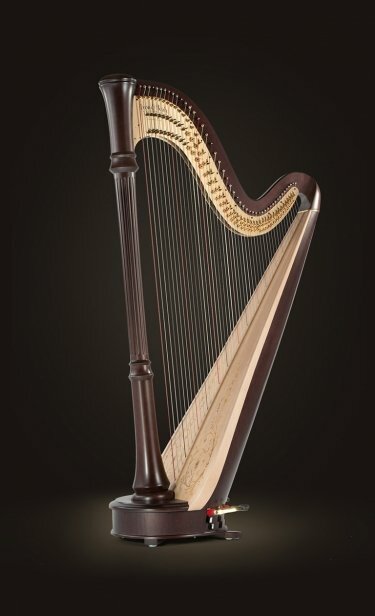 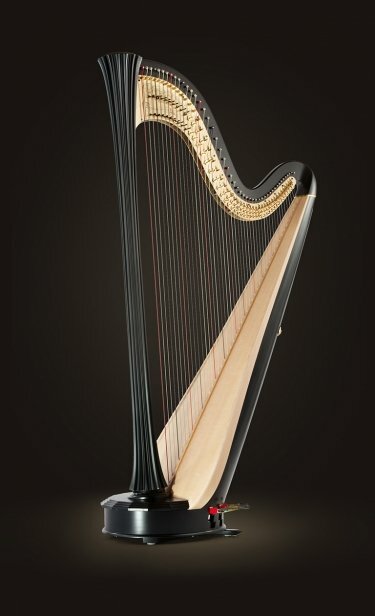 The Style 23 has become the most recognized harp in the world and showcases the woodworking artistry of the Lyon & Healy craftspeople. 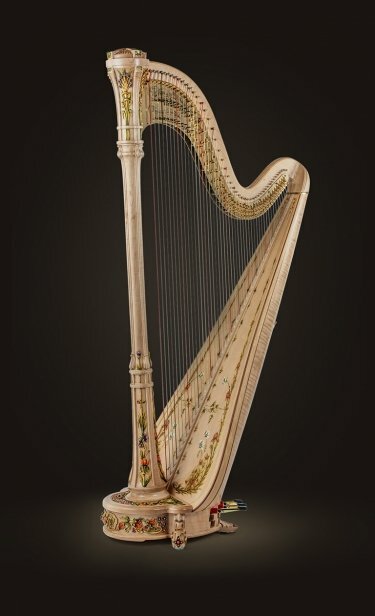 The highly embellished floral carving at the crown, top of the column, base and feet, is coupled with a fleur de lis pattern at the bottom of the column – both were notable features of the time. 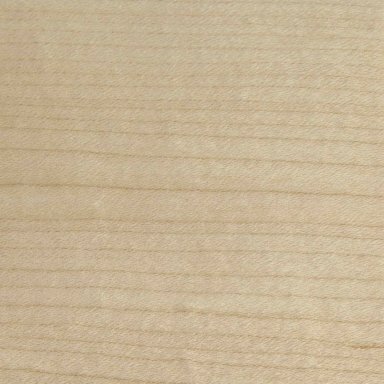 Sweeping organic decoration accents the extended Sitka Spruce soundboard, which also features a double Rosewood inlay along the edges.